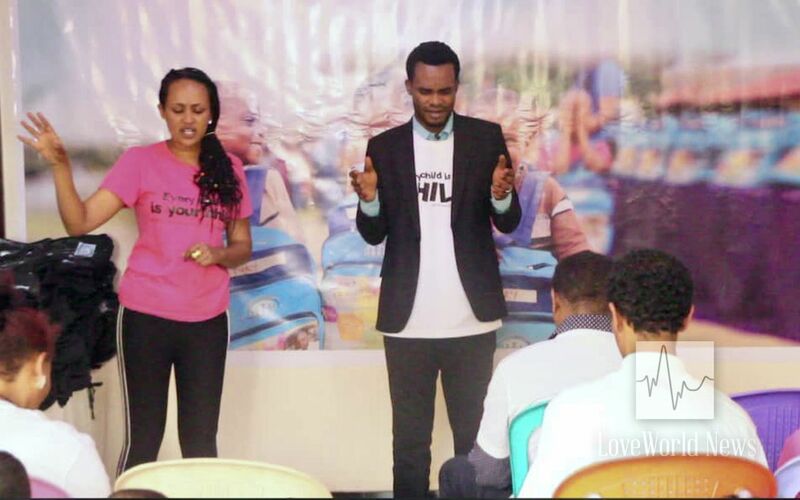 Pastor Ambrose Isesele, partners of InnerCity Mission in Ethiopia, chart a course of success for poor children. 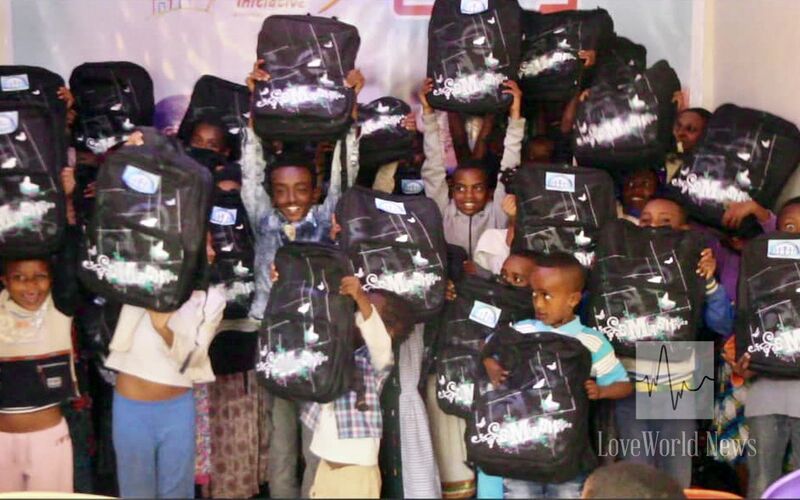 The Back-to-School Campaign train arrived in Ethiopia, benefiting over 60 indigent children whose parents could not afford tuition/fees and enrolling them into school. 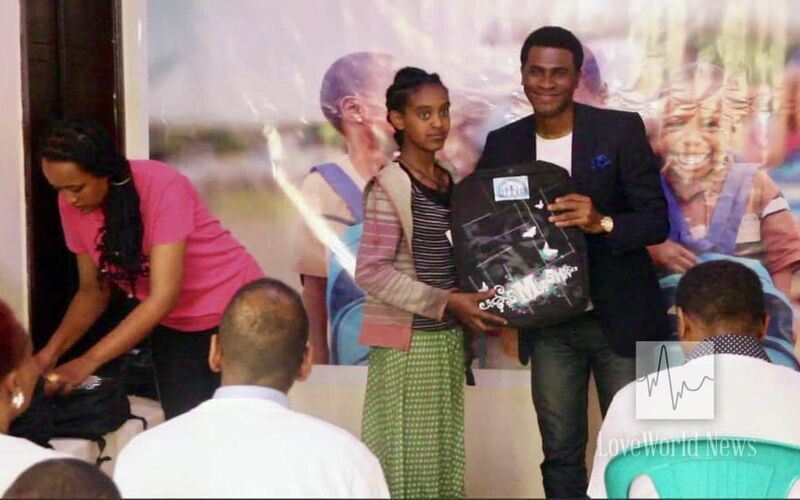 The children were also given scholastic tools such as stationery, uniforms and back-packs to enhance their learning. 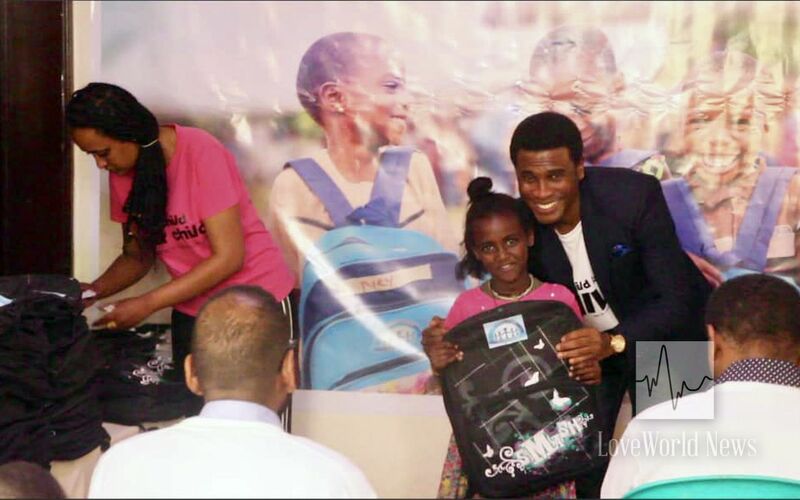 Some beneficiaries of the Back-to-School program. 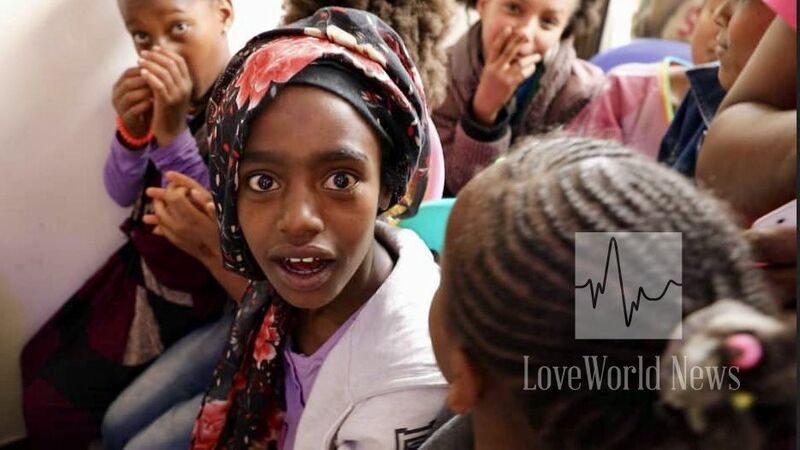 Ethiopia is one of the several countries the InnerCity Mission is working in this year through its Global Mission Initiative, carrying out life-changing interventions such as the Back-to-School campaign for indigent children. Partners prepare books and other resources for the children. 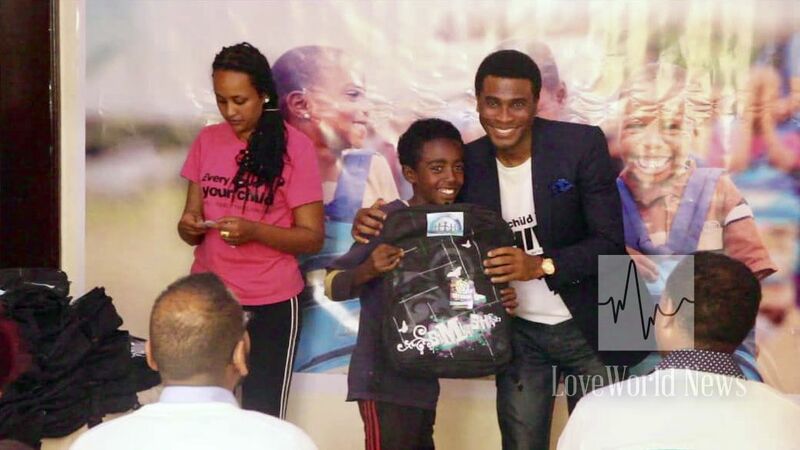 The highly esteemed Pastor Ambrose Isesele and InnerCity Mission partners in Ethiopia have empowered these indigent children with basic literacy skills which are sure to stir them towards achieving their great dreams, thereby breaking the cycle of poverty. 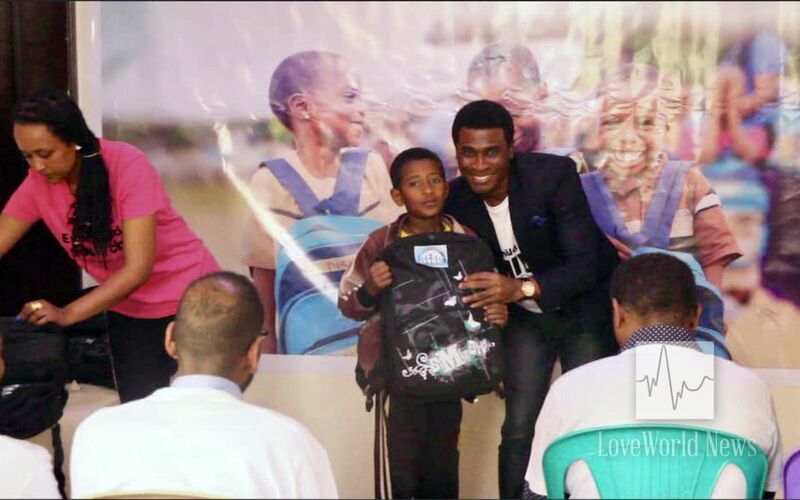 A gleeful boy receives his InnerCity Mission branded backpack for school. 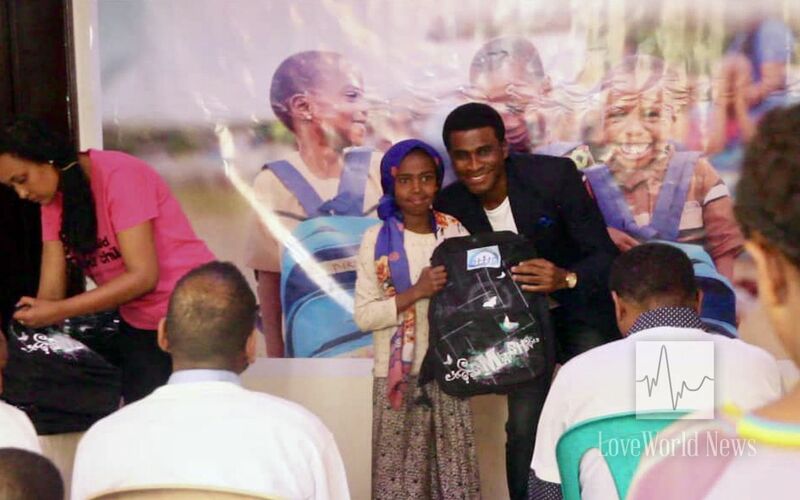 The Back-to-School campaign is ongoing; to support free education in the countries where the InnerCity Mission works, follow this link: https://goo.gl/PY4nhg. You can also send an email to Info@theinnercitymission.org for more information.